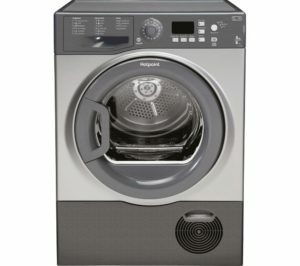 Phone Hotpoint UK customer services on their contact number 0344 822 4224 for washing machine repairs, for tumble dryer replacements and to complain to their head office. Phone Hotpoint customer services by dialling their UK contact number 0344 822 4224 for technical support when placing a new order for a washing machine, tumble dryer or oven. Once you have placed an order you can call this helpline to reschedule your delivery if the original date is no longer convenient for you. Furthermore you can call this helpline for upcoming sales promotions and to browse their full range of kitchen appliances which include refrigerators, blenders and kettles. Likewise if you are having your kitchen refitted you can phone their friendly customer care staff for potential discounts on bulk orders. Phoning Hotpoint will cost the same as calling local area code numbers which start with either 01 or 02 prefixes, this means under standard conditions you will pay a per-minute fee along with an access charge to your provider to connect the call. However you can contact Hotpoint for free if you have inclusive minutes remaining on your monthly mobile or landline tariff. Lines are open from 8:30am-8pm Monday-Friday and 8:30am-5pm on weekends however you should note that Hotpoint customer services may be closed on UK bank holidays. Contact Hotpoint for free on their freephone number 0800 151 0905 if your tumble dryer has stopped working, if they cannot fix the software fault over the phone they will send one of their trained engineers to your property. However you may be charged for repairs and replacement parts if your device is no longer under warranty therefore you can also phone this customer service division for details on how you can take out insurance with the original retailer you purchased your appliance from. You should also call this helpline if your washer dryer machine is subject to a product recall due to a high fire risk to schedule a replacement. Hotpoint recognise the fact that phoning their helplines may not be a convenient option for some of their customers, hence they have email and postal addresses which you can use to contact their customer service teams. Additionally they have profiles on social media websites which you can use to send public messages with your feedback as well as view the latest appliance models. 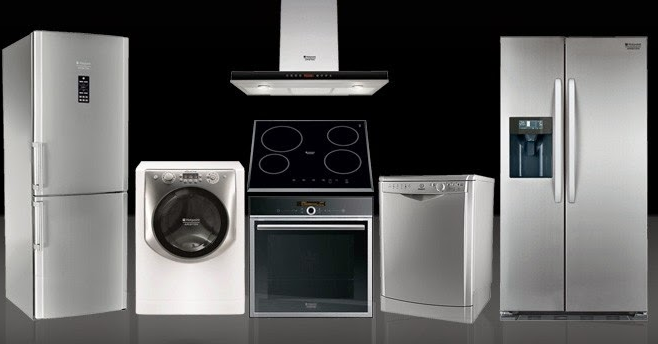 Hotpoint can be emailed by filling out the online contact form on their UK website. Here you can also find a live web chat service with customer service advisors as well as their latest range of white-goods appliances. Hotpoint can also be contacted through their public social media profiles where you can leave feedback about your appliance as well as peruse their promotional sales to get a cheaper price on a new washing machine.